The Launch Readiness Review took place yesterday and the transfer of the launcher to the launch pad has been authorised for today. The Ariane 5 carrying MSG-3 is now ready for roll out to Launch Pad at Europe’s Spaceport in French Guiana. 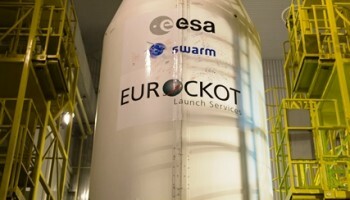 Launch is confirmed for Thursday 5 July at 23:36 CEST. 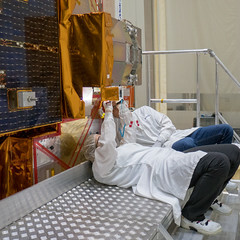 The launch window closes at 00:05 CEST. The launch of MSG-3 will ensure the continuity of meteorological observations to improve weather forecasts from geostationary orbit 36 000 km above Earth.